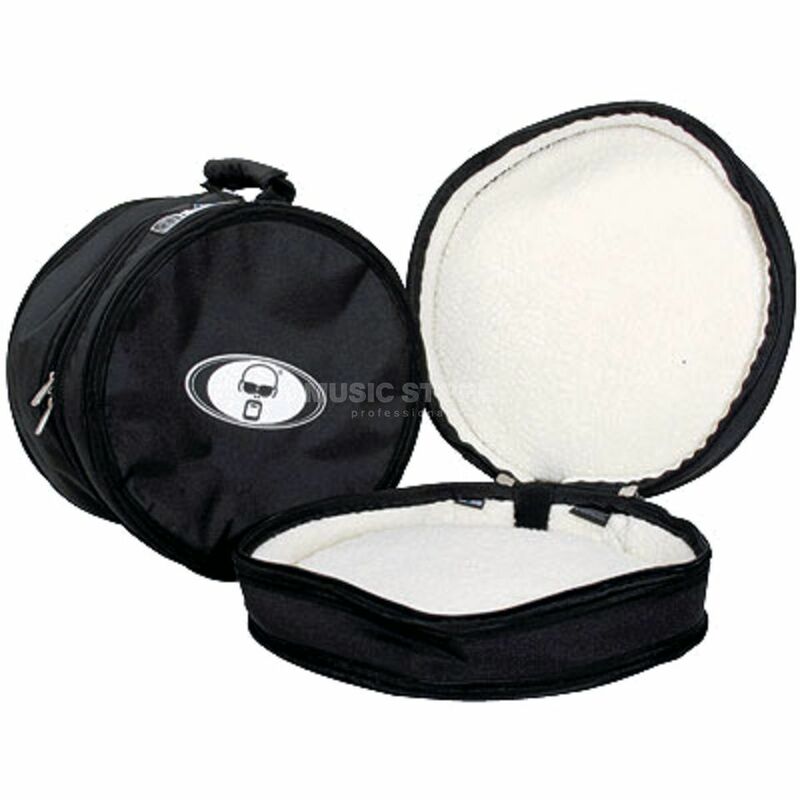 The Protection Racket Snare Bag is a protective padded bag for 14" snare drums. Established in the English surf Mecca of Cornwall, the manufacturer Protection Racket has made a name for itself with bags for surfboards. And while this chapter is now part of the companies history, to this day we still see these extremely robust and long lasting bags on beaches all around the world. Aside from a few minor improvements, the Protection Racket Hardware Bags for drums, percussion etc. follows in the foot steps of their legendary surfing predecessors. The materials and the specifications have remained exactly the same, true to the motto: "If it ain´t broke, don´t fix it". The large product range offers drummers and percussionists the perfectly suited bags; starting with drums, cymbals and hardware bags over various percussion bags all the way to seat covers for drum stools, Protection Racket satisfies every demand. The Protection Racket Bags offer effortless transport and maximum protection for instruments and hardware, responsible for this are the small detailed improvements. The unbreakable zippers, the comfortable handles and the practical silicon badges all come together so that the Racket Protection Bags can make life easier and more comfortable for drummers and roadies on the road.